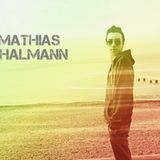 Mathias Thalmann is a young Swiss disc-jockey, in the Lausanne area, which was introduced in the middle by DJ Raffy L, which helped immeasurably in the mix. 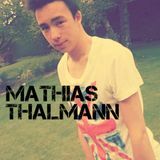 Soon, Mathias falls in love with electronic music, he soon begins to mix. Over time, he began to mix with other styles of music such as minimal tech house, electro house, house music, the dubstep, and commercial music. 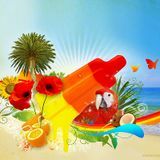 Clubbing side, he often mixes with DJ Raffy L in private clubs such as Pacha and Chik! Club.